An international collaboration of scientists including from the University of Adelaide have for the first time directly measured the strength of the weak nuclear force acting between a single electron and a single proton. Published in the journal Nature, this supports the Standard Model of particle physics, and places constraints on the possibilities for new types of forces beyond our present knowledge. Associate Professor Ross Young, from the University of Adelaide’s School of Physical Sciences, is the only Australian scientist in the Jefferson Lab Q-weak Collaboration. He provided theoretical support for the experiment. Associate Professor Young is in the University of Adelaide’s Centre for the Subatomic Structure of Matter and is a member of the ARC Centre of Excellence for Particle Physics at the Terascale. "This is the first time a dedicated experiment has directly measured the strength of the weak nuclear force acting between a single electron and a single proton. 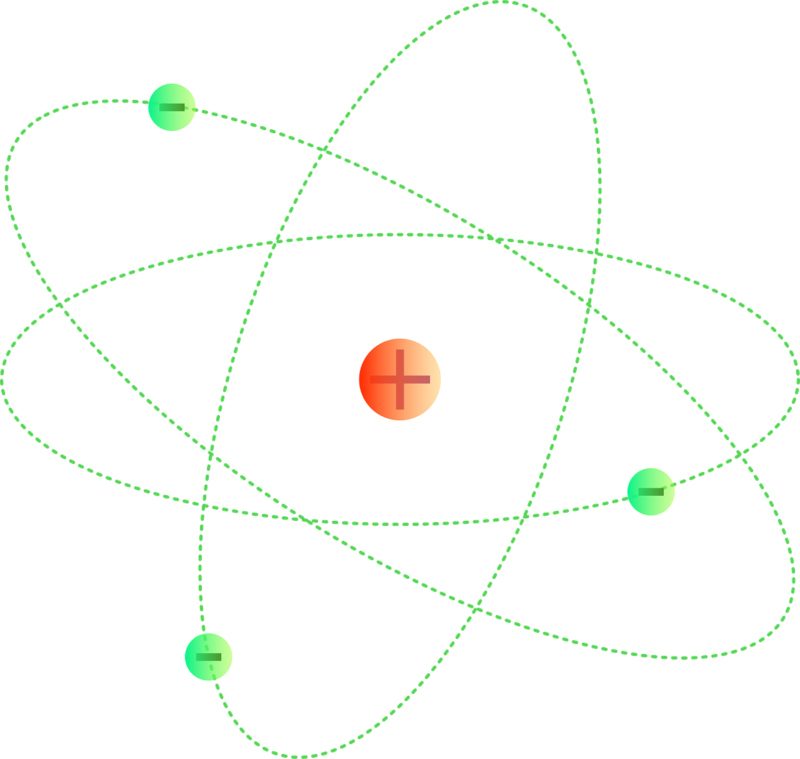 The strength of this force is governed by the “weak charge” of the proton, in much the same way as the strength of the electromagnetic force is governed by the proton’s electric charge. Measuring this effect has proven difficult because the weak force is so much weaker than the electromagnetic. In this experiment, the weak force has been isolated by comparing the scattering rate from proton targets between incident electrons having opposite helicity (either “spinning” parallel with the direction of motion, or anti-parallel). The difference between the two helicity configurations amounts to less than 300 for every billion electrons scattered. By measuring this tiny difference very precisely, we’ve been able to determine the weak charge of the proton. From our understanding of the standard model of particle physics, the value of the weak charge of the proton is predicted quite precisely theoretically. The new measurements therefore act to test this theory. If the measurement had deviated from the prediction, it would be a strong signature for a new type of as-yet unknown force that is acting between fundamental particles. Given that we found excellent agreement with the theoretical expectations, this places new bounds on the types of new forces that may exist in nature."